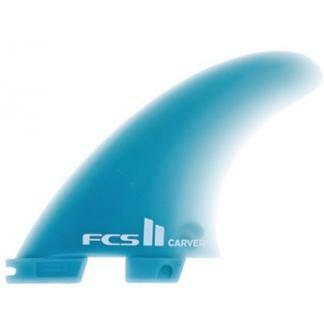 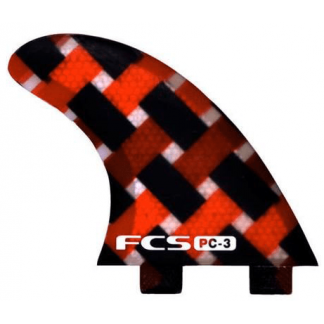 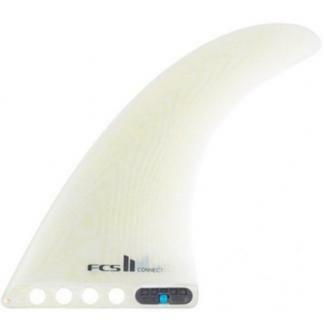 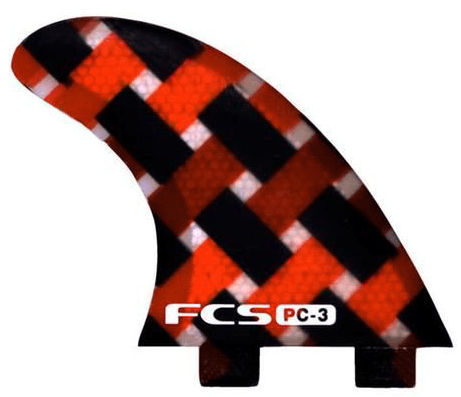 Lightweight performance fin with responsive tip flex and hydrodynamic foil on the side fins. 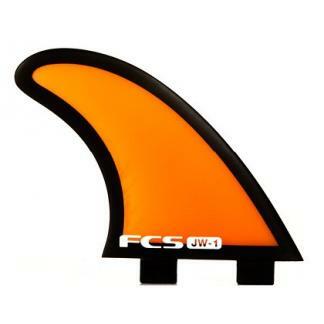 This versatile template offers a balance of speed, drive and manoevrability. 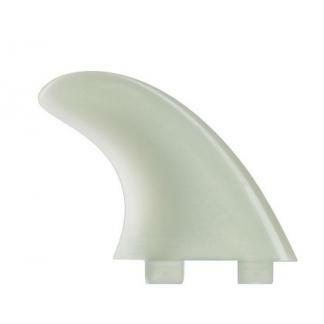 A wide range of conditions from beach breaks to pointbreaks.